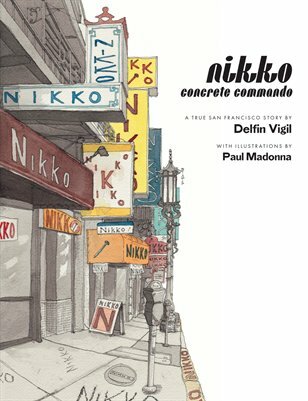 Sometime in the 1960s, a San Francisco kid began etching his name, NIKKO, in the sidewalks of his North Beach neighborhood. NIKKO went on to leave his mark nearly 1,000 times in the sidewalks of San Francisco. This is the true story of how, 40 years later, another San Francisco kid tracked NIKKO down by using the clues that are still in the ground today.